In Issue 369 of the Delaware House of Representatives Newsletter: Deer Present Ongoing Challenges for Delaware New Laws Give Delaware Deer Hunters Expanded Options Plan to Lease State Forestland for Private Deer Hunting Dropped You may view the newsletter by clicking here. In Issue 367 of the Delaware House of Representatives Newsletter: Proposed Transgender Student Regulation Dead Delaware Joins National Debate Over 3-D Printable Guns Report, State Legislator Make Recommendations for Improving Delaware’s Substance Abuse Response You may view the newsletter by clicking here. Tickets for the 2nd Annual Cottage & Lighthouse Tour will go on sale on Wednesday, August 1, 2018, at the following locations: Sea Shell City (Fenwick Island), Made by Hand (South Bethany), Ellen Rice Gallery (Ocean View), and www.thequietresorts.com. The 2nd Annual Cottage & Lighthouse Tour will take place on Saturday, October 6, 2018, from 10 a.m. to 4 p.m.
At a Public Hearing held on Tuesday, July 10, 2018, at 7:00 p.m., at the Millville Town Hall, 36404 Club House Road, Millville, Delaware, the Town Council approved a revised final subdivision plat and final site plan, and a revised amenity site plan submitted by George, Miles and Buhr, LLC on behalf of Beazer Homes, for Dove Landing, located in tax map parcels 134-12.00-372.00, 373.00, 373.02, & 373.03, with the conditions of adding more screening of the corner lot as discussed, as well as screening around the dumpsters located near the entranceway, from public view. To view the official announcement, please click here. 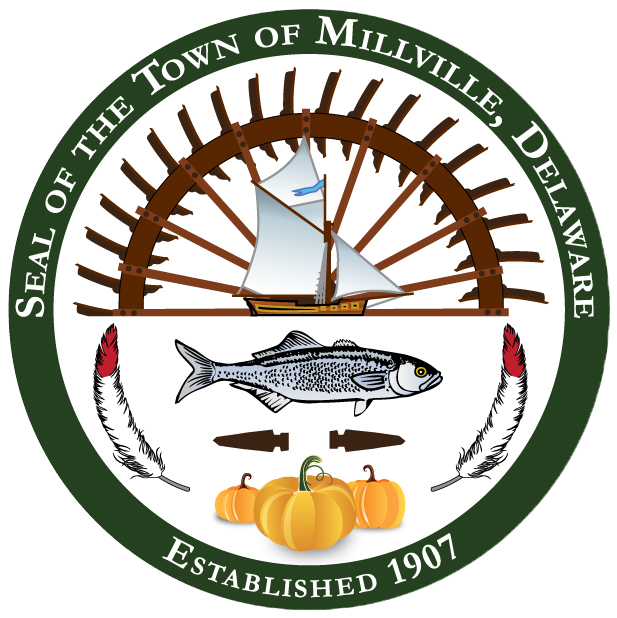 The BBQ lunch at the Millville Doric Masonic Lodge on Saturday, July 21, 2018, has been CANCELLED due to inclement weather, but has been rescheduled for Saturday, July 28, 2018, from 10 a.m. to 2 p.m. Plates cost $10 and water costs $1. The money made will benefit the Coastal Towns Museum of the Ocean View Historical Society. There will be FREE parking on location at 35476 Atlantic Ave., Millville, DE 19967 (Route 26). In Issue 363 of the Delaware House of Representatives Newsletter: $4.27 Billion State Operating Budget Enacted Bill to Legalize Recreational Marijuana Defeated in House General Assembly’s 2018 Legislative Session Wraps June 30 You may view the newsletter by clicking here.